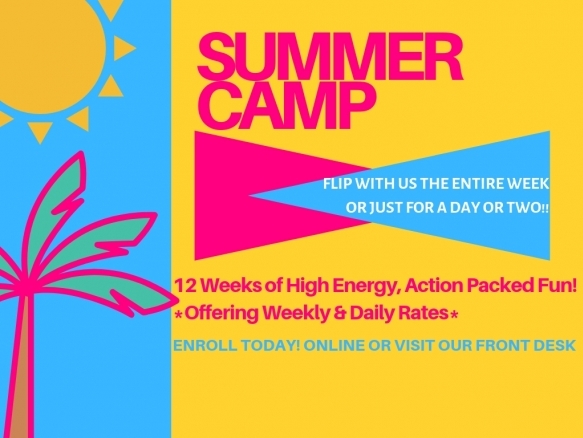 Click Here for more information and to enroll! 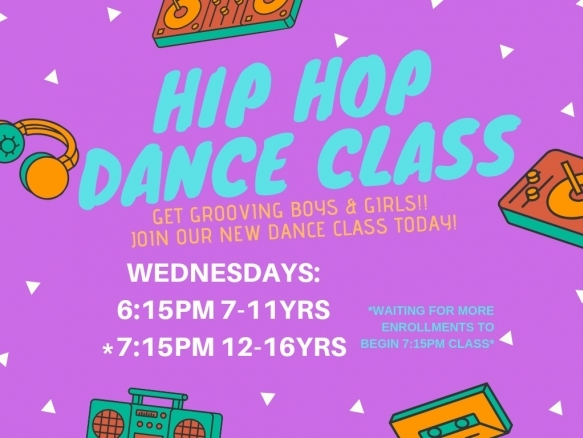 Click the link to enroll today!! 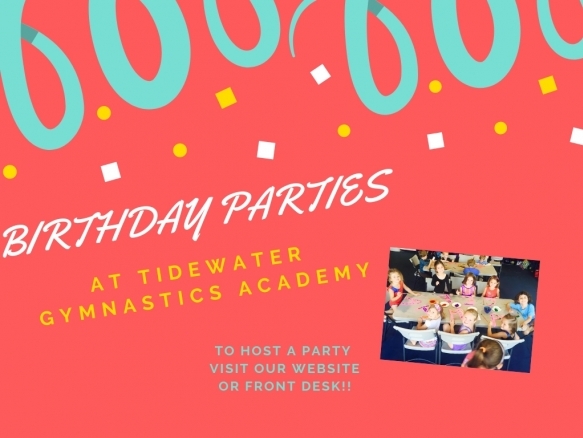 Celebrate your child’s next birthday with us! 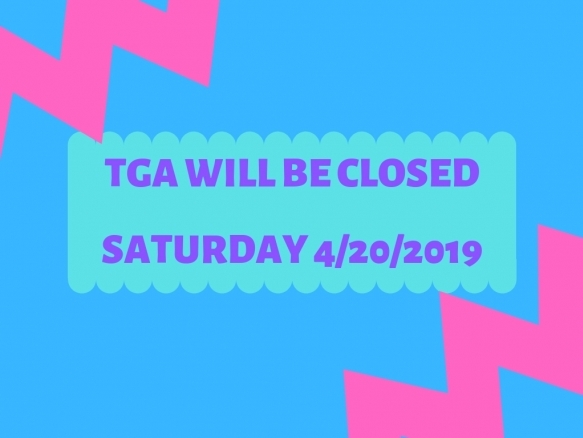 A TGA Party Promises to Be Fun, Fun, Fun! 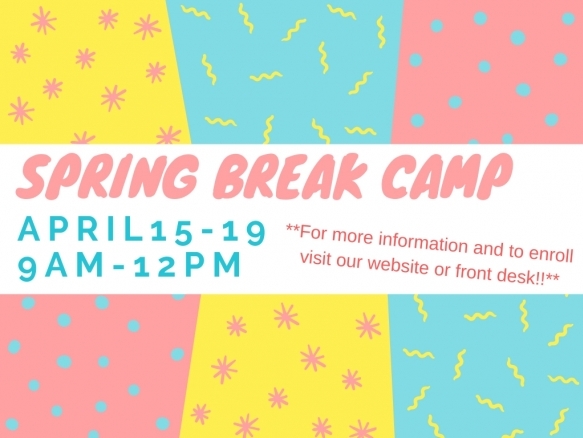 Click here to book a party!! 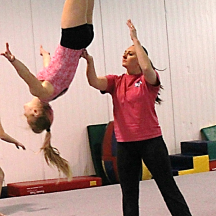 TGA offers quality fitness, gymnastics and cheerleading instruction for children of all ages and levels. 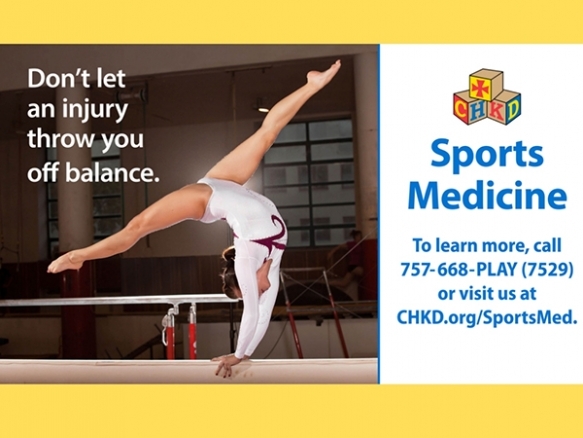 While nurturing the desire to and improve in every possible way, we encourage each child to reach their own potential both as athletes and individuals. TGA is located in the heart of Hampton Roads in the great city of Norfolk. 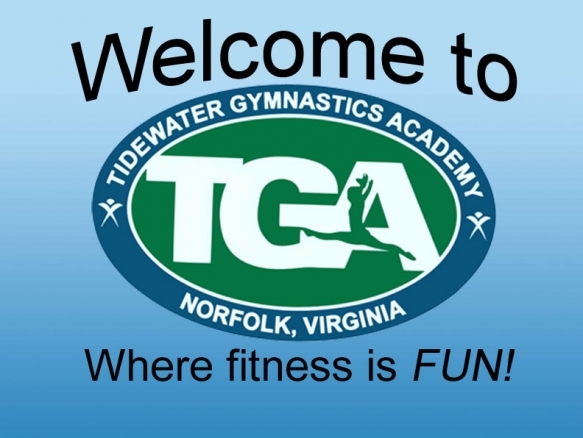 We are a few blocks from Old Dominion University, a few miles from the Norfolk Naval Base and close to Virginia Beach and Chesapeake Va.
Come celebrate you birthday with TGA where we do all the work and your kids have all the fun. 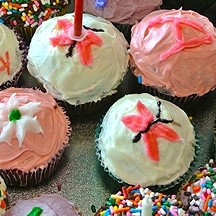 Our parties are held on Saturday and Sunday afternoons. 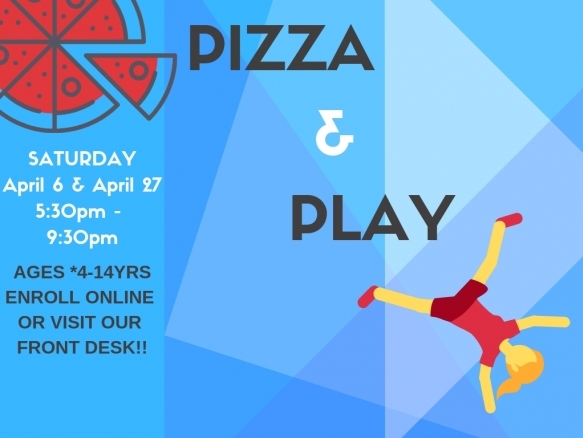 Your 90 minute party will be fun packed with trampolines, bounce houses, gymnastics and games. The entire gym is YOURS! 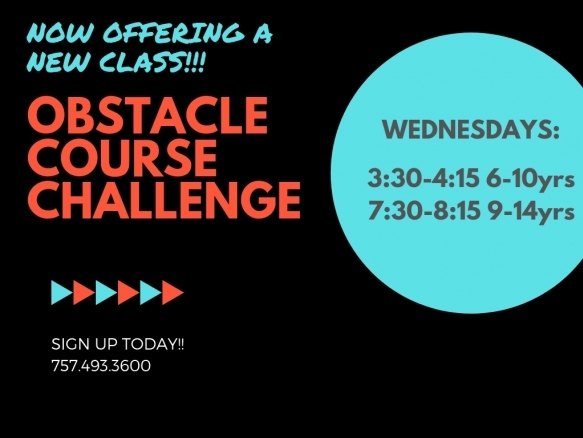 Call in advanced to reserve a slot! 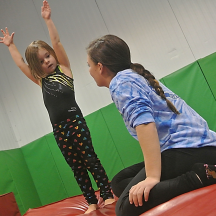 TGA is owned by two Norfolk natives whose love for gymnastics inspired them to open the only gymnastics school located in the great city of Norfolk. Coaches share this love for the sport and are enthusiastic, positive role models for children. 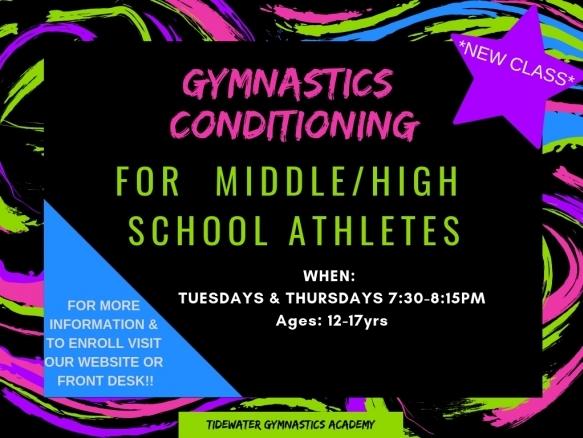 © 2019 Tidewater Gymnastics Association. Designed and developed by Key Creative.